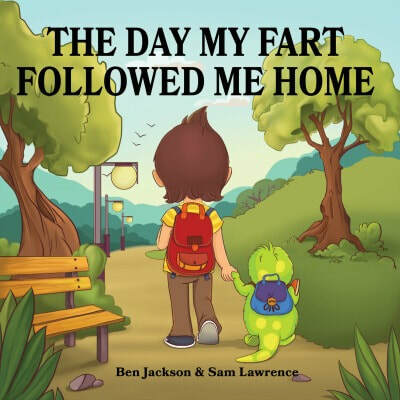 If you enjoy reading funny books with gorgeous pictures and love your child to read along with you, then make sure you grab The Day My Fart Followed Me Home. 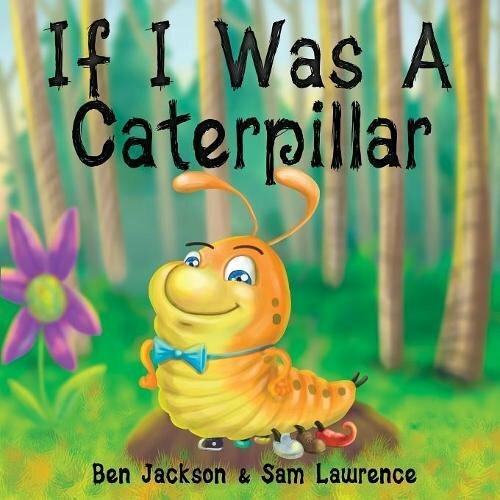 Discover and giggle along with Timmy on his unexpected journey with his new best friend! Timmy and his best friend the Little Fart are back again! This time they have a new friend, Santa Clause! 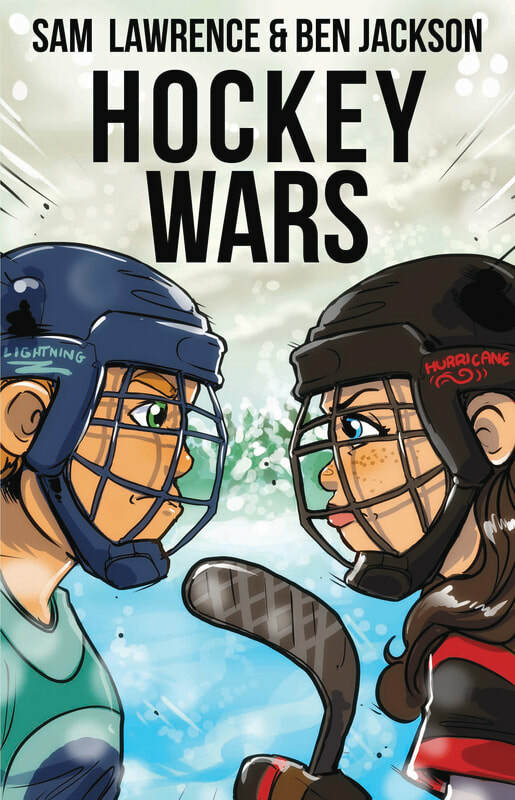 If you and your child love to read together, then you are going to love reading along with Timmy, the Little Fart, and Santa Clause as they have another fantastic adventure. The Day My Fart Followed Santa Up The Chimney is a beautifully illustrated journey of Timmy’s best friend the Little Fart and Santa Clause as they help deliver presents and spread happiness and joy. There’s always plenty of laughter and giggles as the Little Fart attempts to help the only way he knows how. If you enjoy reading funny books with beautiful illustrations and love having your child read along with you, then make sure you grab The Day My Fart Followed Santa Up The Chimney! Discover and giggle along with Timmy and his best friend on the most exciting day of the year! Timmy and his mischievous best friend the Little Fart are back! If you and your child enjoy reading together, then you are going to fall in love with Timmy and the Little Fart as they experience all the fun and adventure of the zoo! The Day My Fart Followed Me To The Zoo is a beautifully illustrated journey of Timmy and his best friend the Little Fart as they walk around the zoo together, visiting the animals and learning fun facts. The Day My Fart Followed Me To The Zoo for yourself now! Discover and giggle along with Timmy and his best friend on their exciting day at the zoo with all the wonderful and exciting animals.